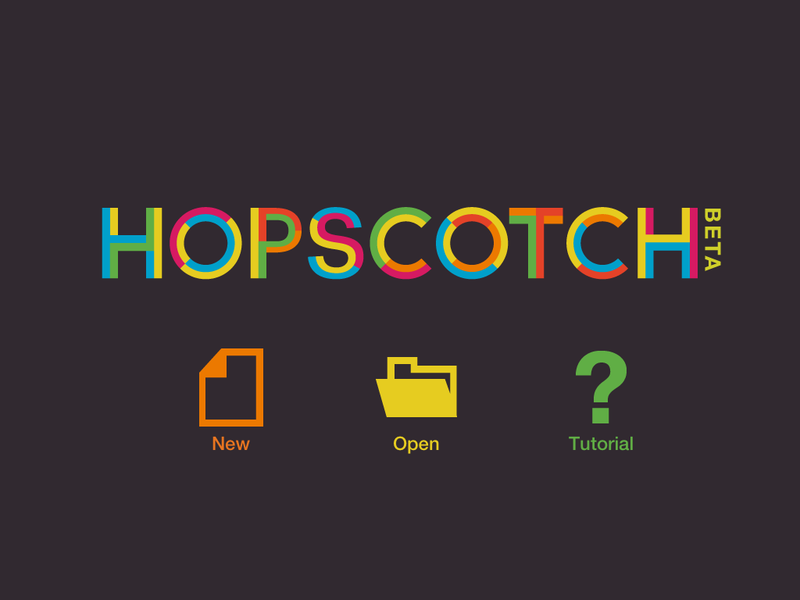 Hopscotch is a new iPad app that allows students to create their own animations by programming code. 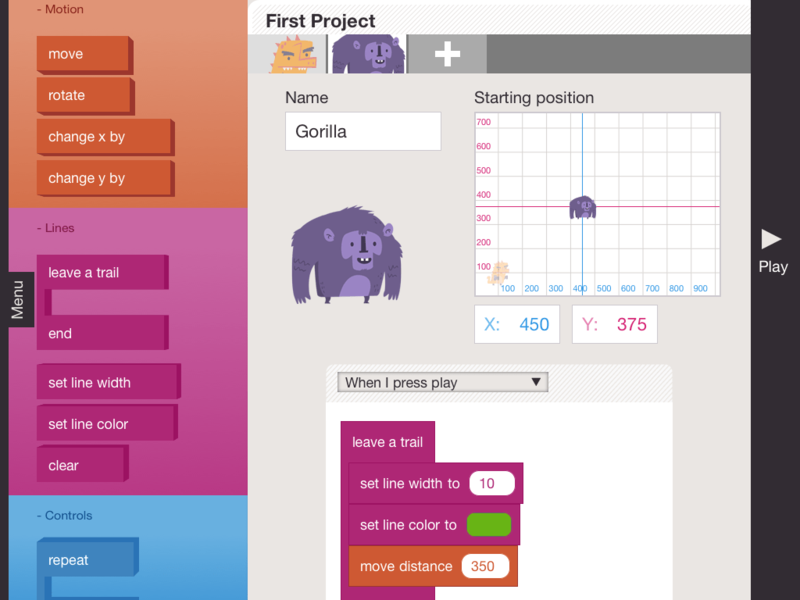 I have recently blogged about apps and programs like Daisy the Dinosaur, Cargo-Bot and Code.org. This app fits right along side those resources. 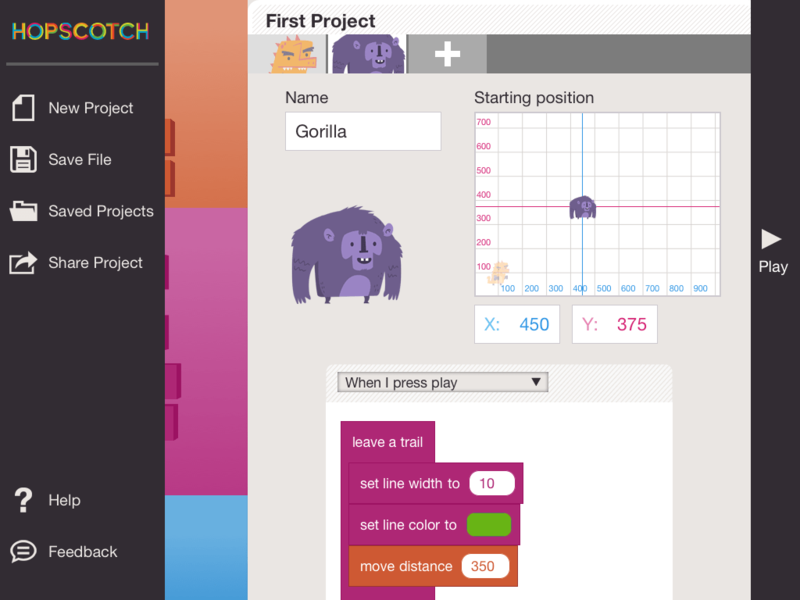 Hopscotch was inspired by the MIT programming software Scratch. With this app you can write code for multiple figures on the same screen, share saved content, and has an optional tutorial available. For more information on this awesome programming app check out gethopscotch.com. 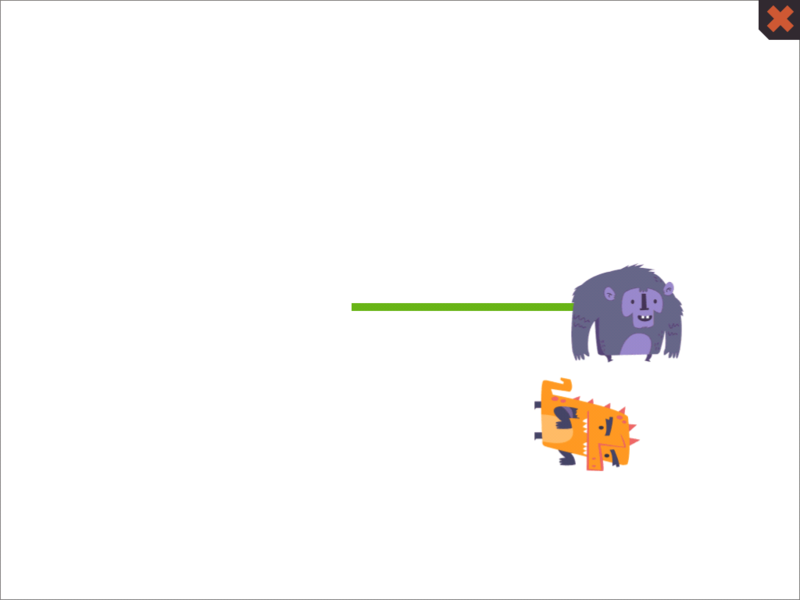 Below are some screenshots when I was playing around with Hopscotch. Click on the image to enlarge.